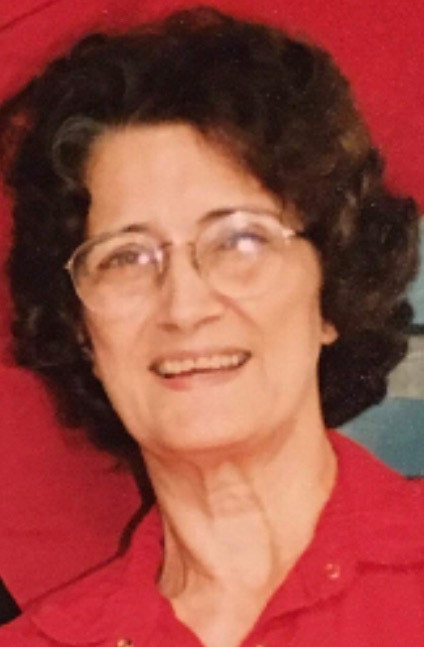 Elza Champion Fought passed away Tuesday, January 22, 2019. She was 85 years old. Mrs. Fought was born in Isola, MS and had lived in Vicksburg, MS for many years. She is preced in death by father Owen "Jack" Champion; mother Leona Marshall Champion; and brother Vernon Champion. She is survived by her husband Billy L. Fought; son Glynn Louis Fought; 2 daughters Wanda Kay Murphy and Janet Elaine Wilson; brother Rusty Champion; 4 sisters Angeline Smith, Marie Sullivan, Lois Williamson, and Jeanette Harris Spikes; 6 grandchildren and 4 great-grandchildren. Visitation will be 9:00 a.m. to 11:00 a.m. Saturday, January 26, 2019 at Glenwood Funeral Home with services starting at 11:00 a.m. in the chapel with Rev. Britt Prince and Quinten Williams officiating. Pallbearers will be Quinten Williams, Hunter B. Fought, Britt Prince, Dewayne Sullivan, Darvin Sullivan, and Darryl Champion.